Pierre-Auguste Renoir. 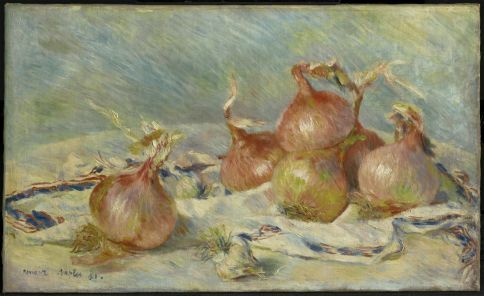 Onions, 1881. Oil on canvas. Sterling and Francine Clark Art Institute, Williamstown, MA. The resources listed here will help you to find information on the materials, terminology, and techniques used in the creation of specific kinds of art, and on collecting works of art.